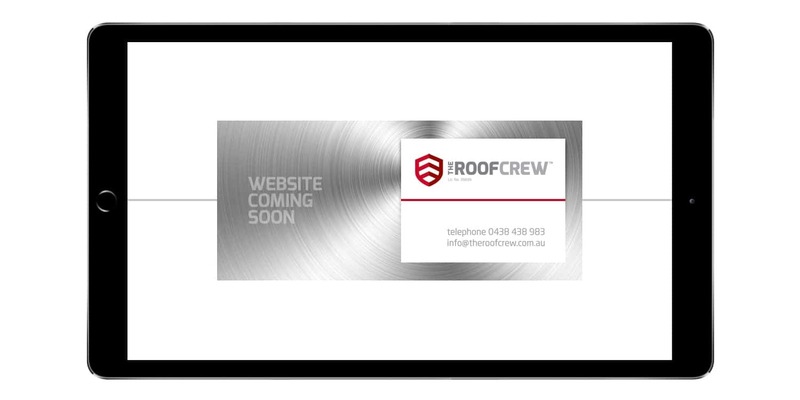 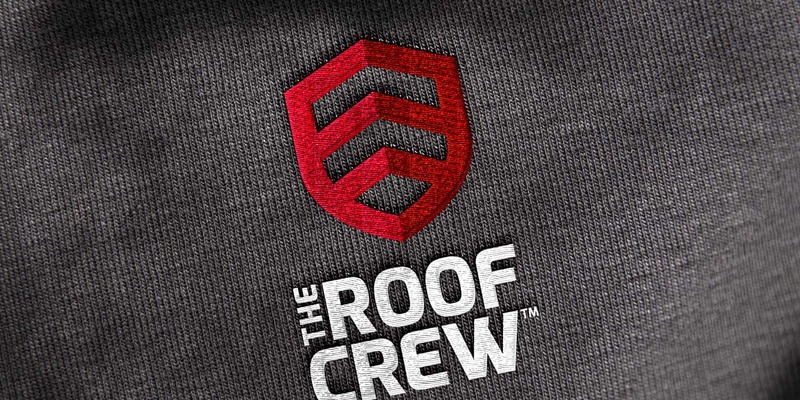 The Roof Crew are Central Victoria’s roofing specialists. 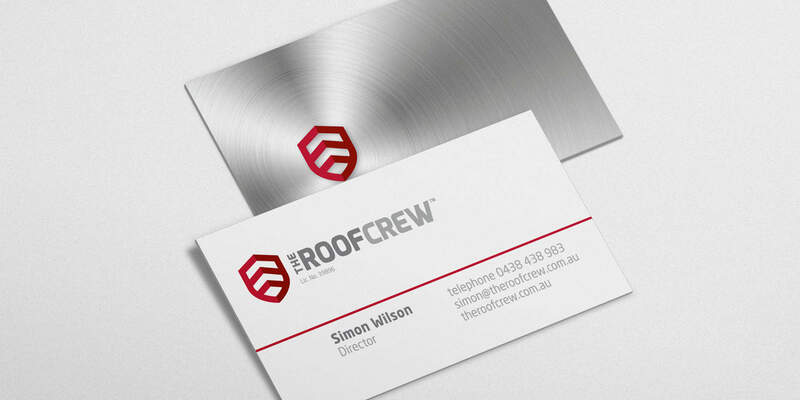 Simon Wilson and his team provide steel Colorbond domestic and commercial roofing, wall cladding, fascia and guttering to new and existing dwellings, verandahs, carports, sheds and pergolas. 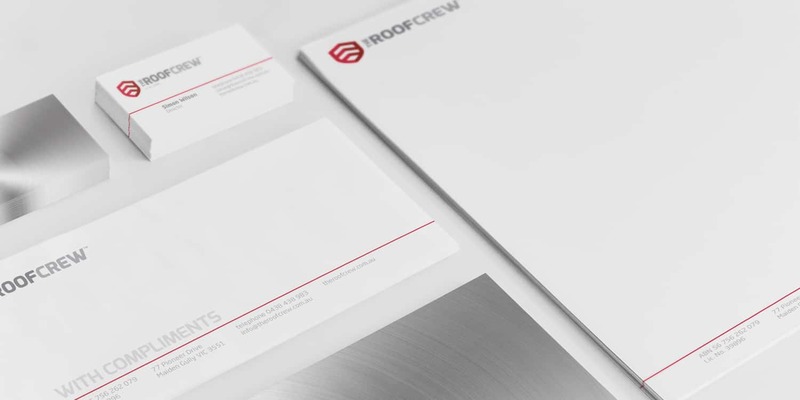 Studio Ink worked with Simon to create a logo and supporting stationery suite for The Roof Crew brand along with uniforms and a placeholder website.